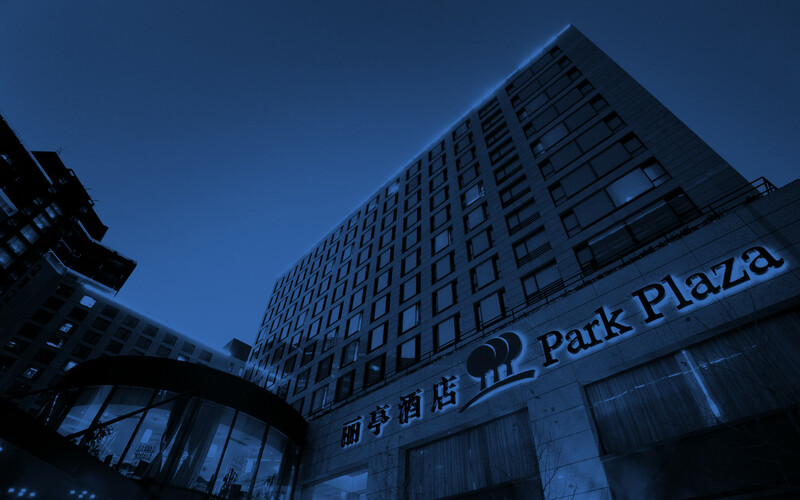 Located in the heart of downtown Beijing, Park Plaza Beijing Wangfujing provides convenient and stylish meeting facilities for up to 220 guests. Schedule a team outing to nearby cultural attractions like the Forbidden City, and then host an unforgettable banquet in one of our Wangfujing event venues. Whether you're hosting two for an important presentation or 100 for a social gala, the Park Plaza can help care for the smallest details, including exceptional on-site catering, dècor and other arrangements.